Rovesciare i propri occhi, 1970. 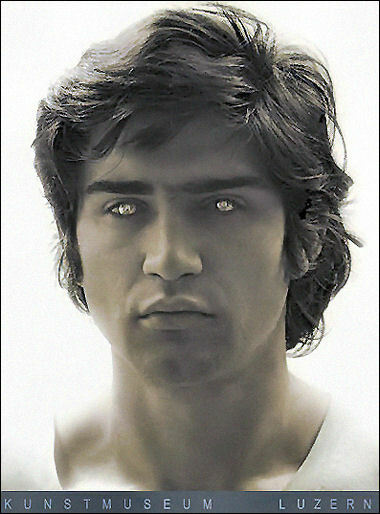 Mirrored contact lenses, documentary photograph. 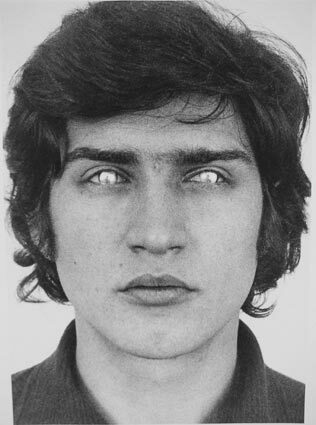 Back in the 1970’s, the Italian artist Giuseppe Penone created a pair of mirrored contact lenses. He wore them in a documentary performance & was photographed by Paolo Mussat Sartor. The lenses were not “lenses” in the traditional sense of the word. The lenses blocked Penone’s vision. They reflected inwardly & outwardly. The outside world was reflected in the artist’s eyes. 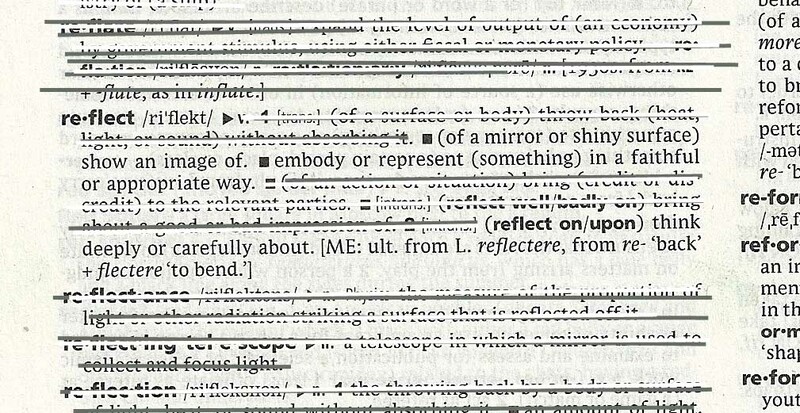 The artist’s vision was then “reflected” back on itself & into itself. 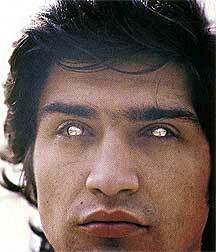 Penone’s contact lenses suggest that one must look inward to show the outside world a creative vision. A mirror reflects & to reflect can also mean to think deeply. 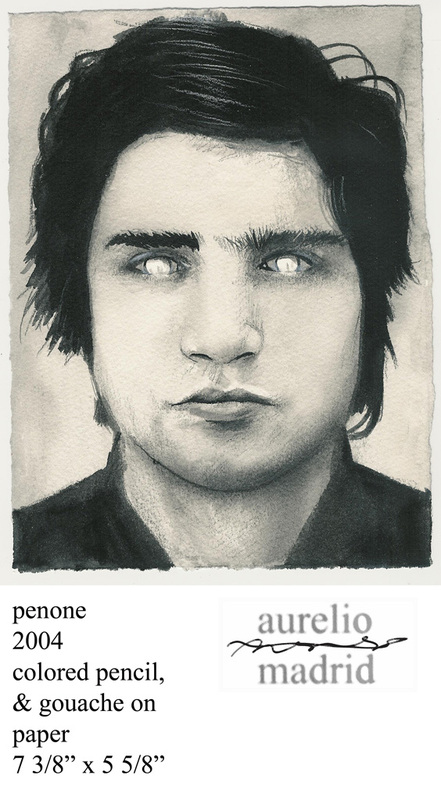 Penone thought deeply, while his eyes saw into themselves & others saw themselves in his eyes. & pupil; wearing them makes me blind. necessary for my subsequent behavior. the images captured by my eyes in the past. Einaudi, Turin 1977, pp. 70-77.